You know when you go to a halloween party and someone dresses up as Waldo but you can't find him? Yeah... me either. But for Lauren, this story is relevant because she met Chip at a Halloween party... where Chip was dressed up as Waldo. 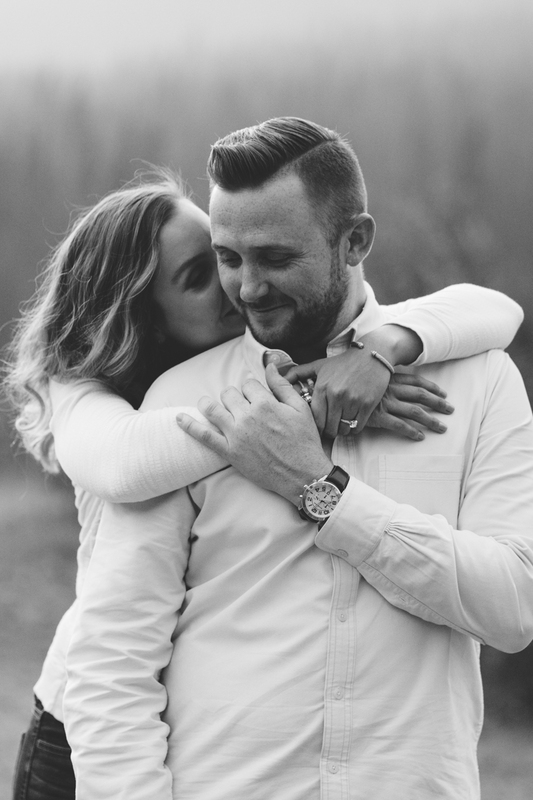 It was instant chemistry and the relationship took off... only to find one minor detail that would be a doozy for lots of newly dating couples. They work through it, and this long distance love story has a happy ending of Chip officially moving to Canada! Woohoo. 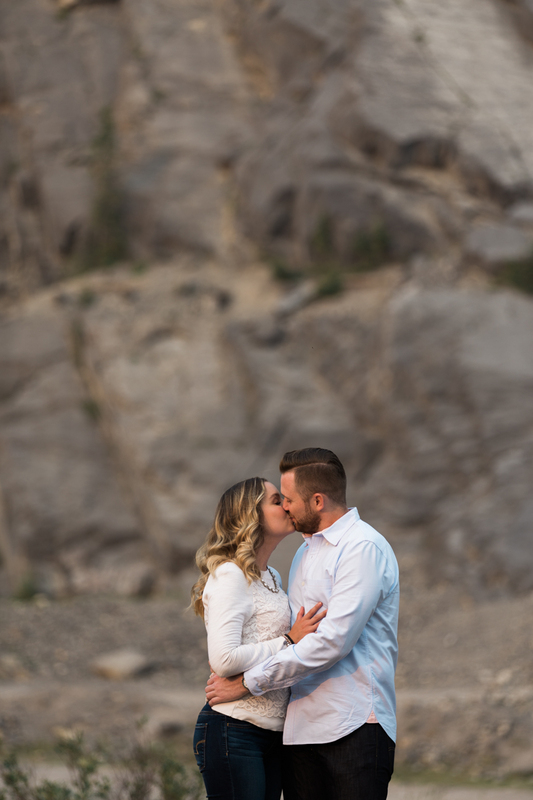 I'm so excited for their Wedding day in Canmore to arrive in April, they were so fun to third wheel and I'm sure the friends and family coming from all over will be full of entertainment and stories of these two love birds.